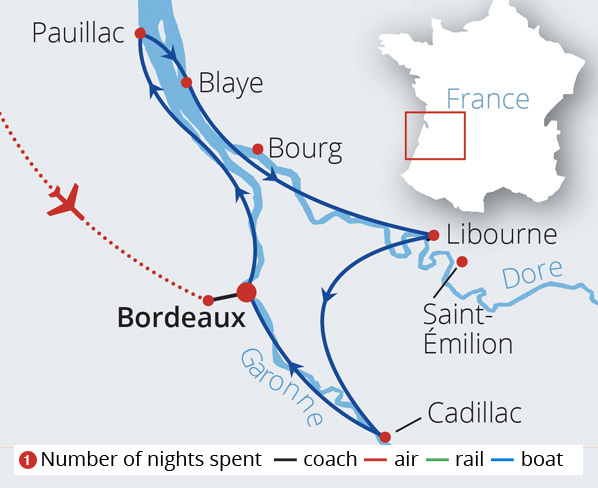 Depart on your scheduled flight to Bordeaux. Upon arrival you will be met and transferred to your ship. 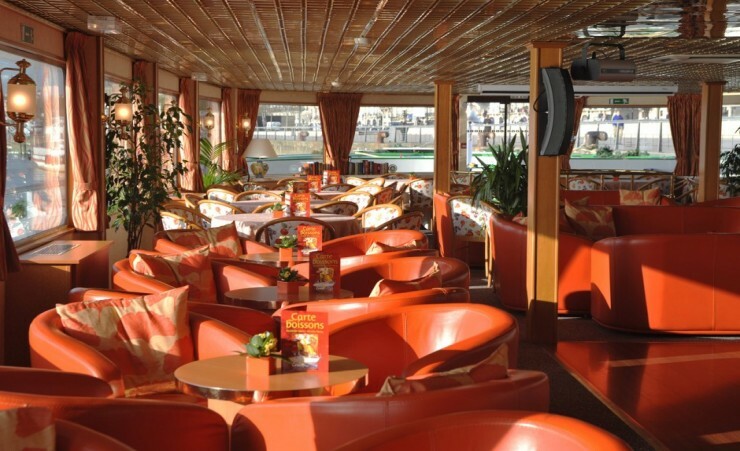 Take a moment to settle into your comfortable cabin and enjoy a welcome cocktail with the crew before dinner. 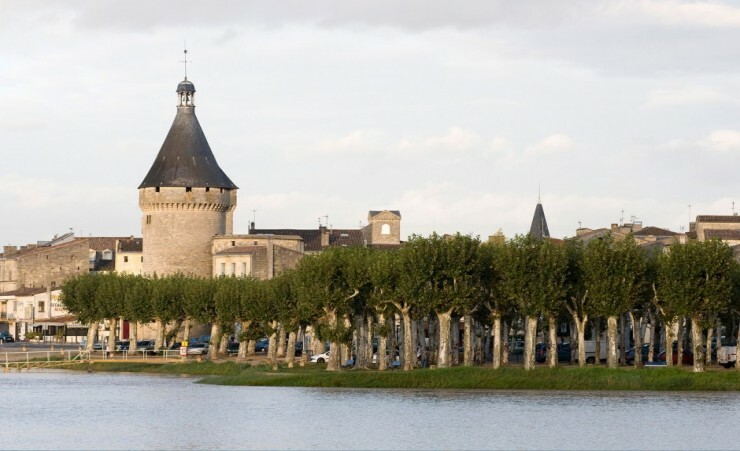 After a morning cruising along the Garonne River, you will dock at Pauillac, and begin a tour of the prestigious wine-growing region of Medoc. 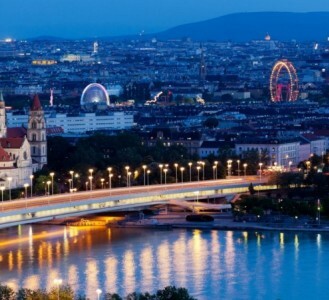 Favoured by a mild, humid microclimate, this region produces some of the world's most sought-after red wines. 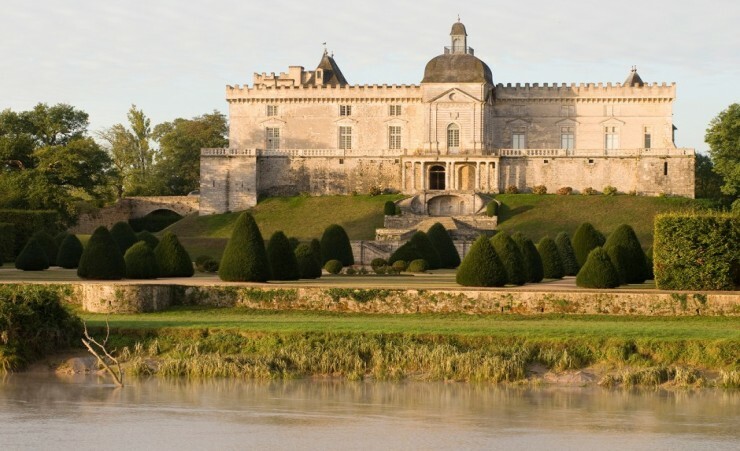 The trail will take you along the famous Chateaux Route, past rolling valleys, verdant fields and the wine estates and elegant castles of Saint Julien, Margaux, Lafite-Rothschild and Latour. 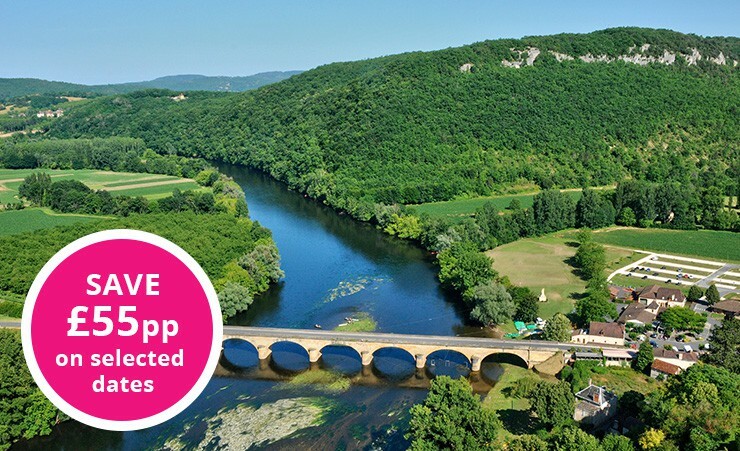 With stops along the route, sample the region's exquisite wines and discover why they are revered by connoisseurs across the globe. 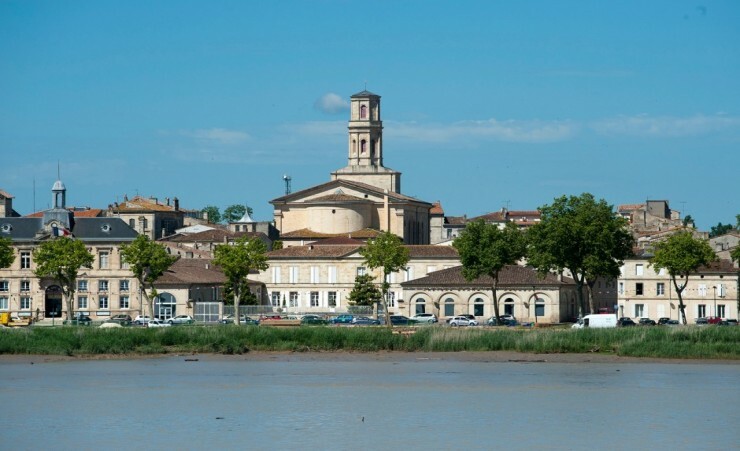 Set sail this morning, passing through the Gironde Estuary before arriving at the village of Blaye. 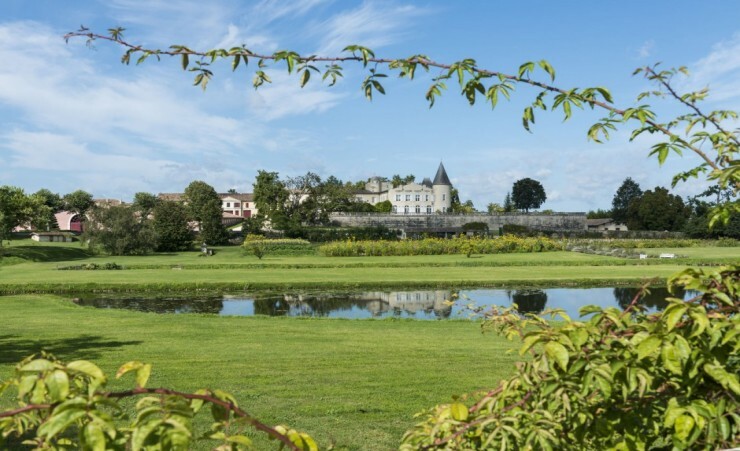 Here you will embark on an excursion to the momentous Citadel of Blaye, nestled on the banks of the Gironde River. 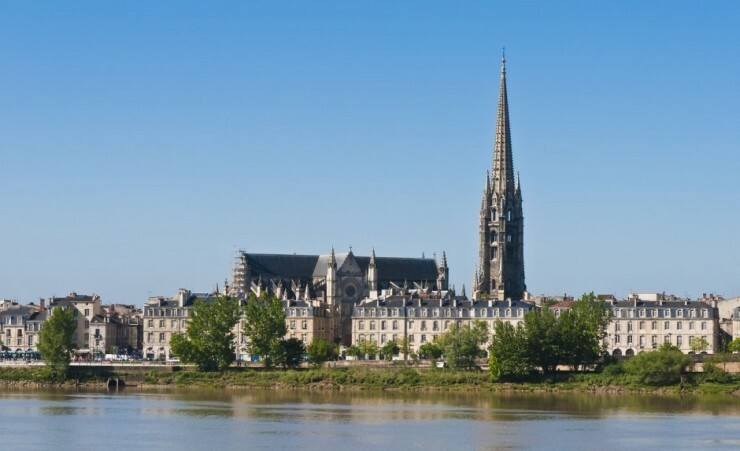 Founded in the 17th century, this UNESCO World Heritage Site was strategically placed to provide naval protection for Bordeaux. 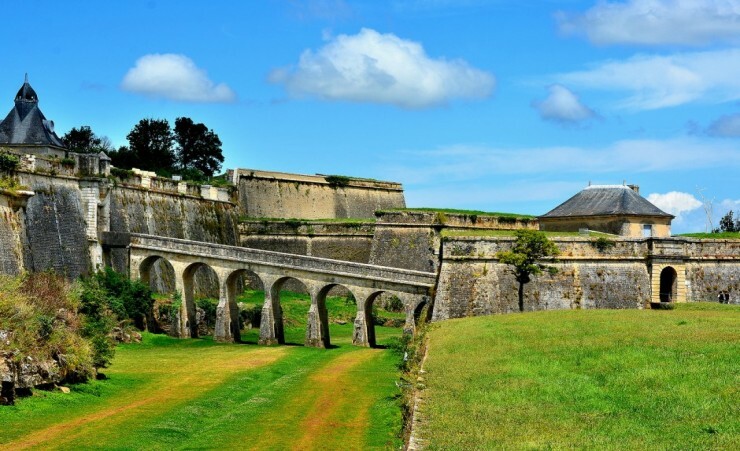 Wander past centuries-old barracks and imposing stone walls then scale the fortifications for stunning panoramic views across the estuary. 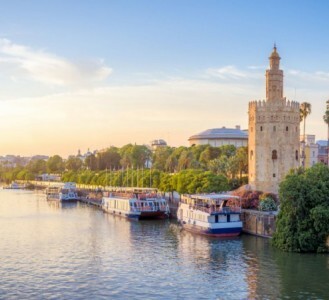 Continue onward to a local vineyard for a wine tasting, then return to your ship for dinner and an evening of entertainment. 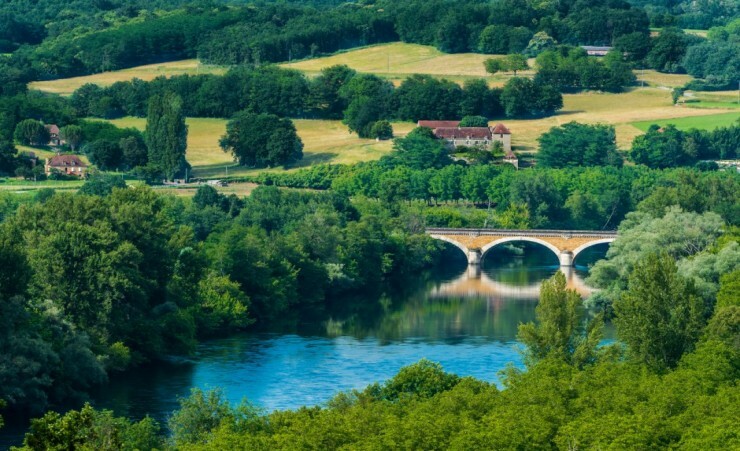 Soak up the stunning vistas along the River Dordogne, before arriving at the sleepy commune of Libourne. 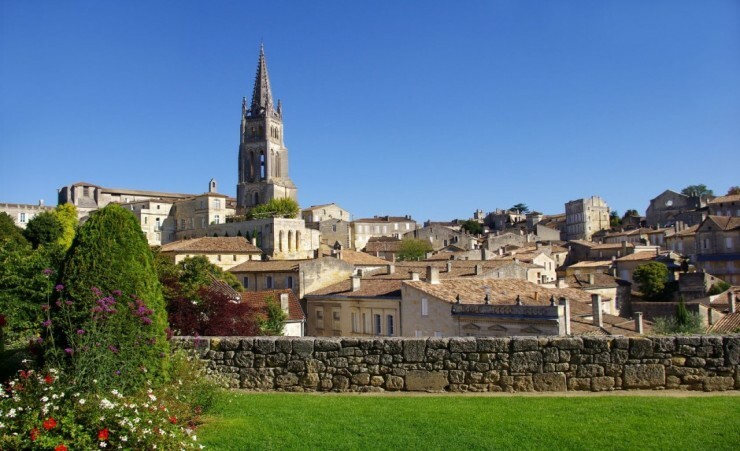 Here, you will be whisked off to Saint-Emilion, a charming medieval village recognised for its fine wine, monuments and spectacular architecture. 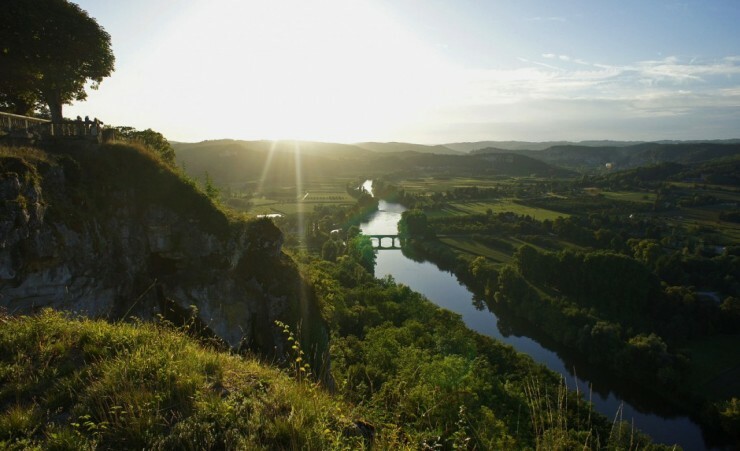 Your guide will provide you with the village's unique history, followed by a visit to the striking Monolithic Church, carved into the hillside from a single piece of rock. 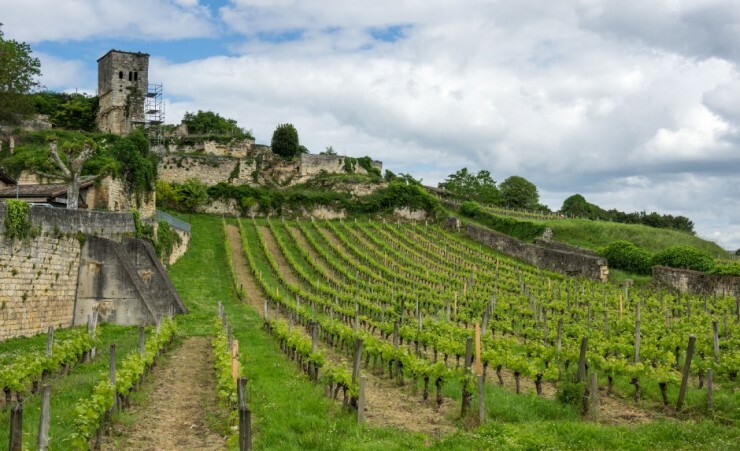 Finally, you will be welcomed into a family-owned wine estate to be taught the process of wine-making, before enjoying a tasting. 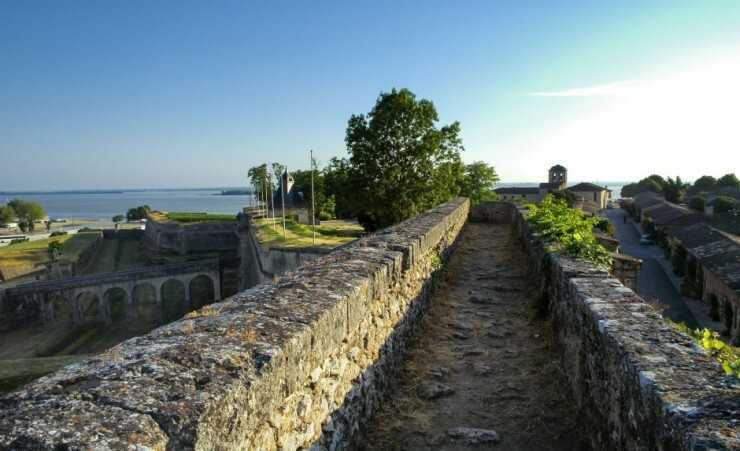 This morning, cruise towards the fortified town of Cadillac, disembarking for a tour of the Chateau de Roquetaillade. 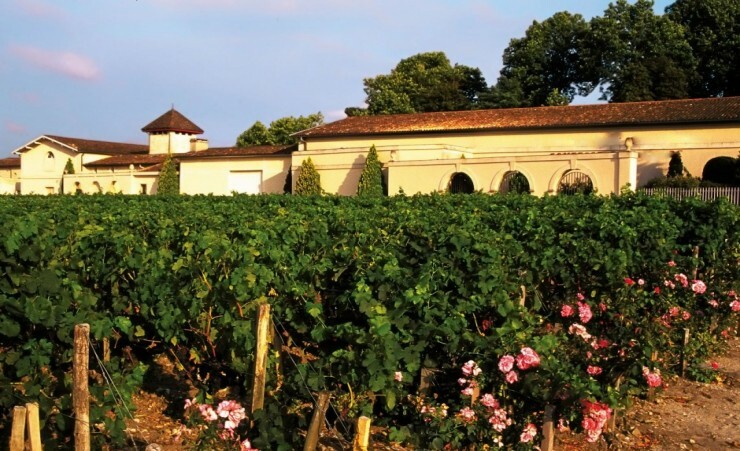 Dating back centuries, the Chateau boasts a significant legacy, having been owned by the Roquetallade family since 1306. 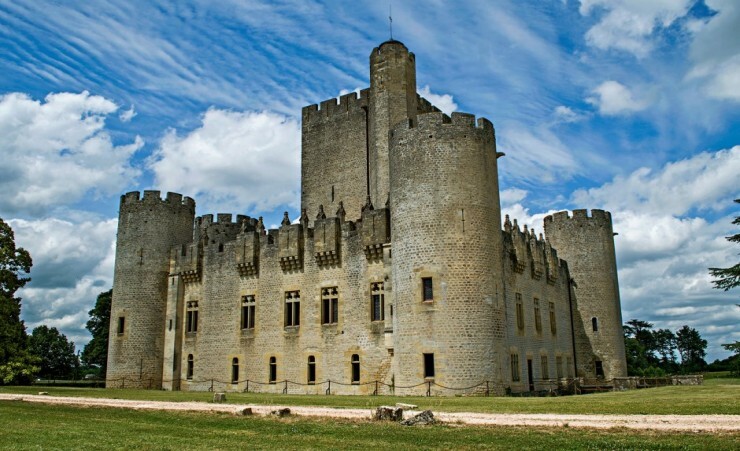 Step inside and delight in the extravagant interior, brimming with dungeons, towers and antique furnishings. 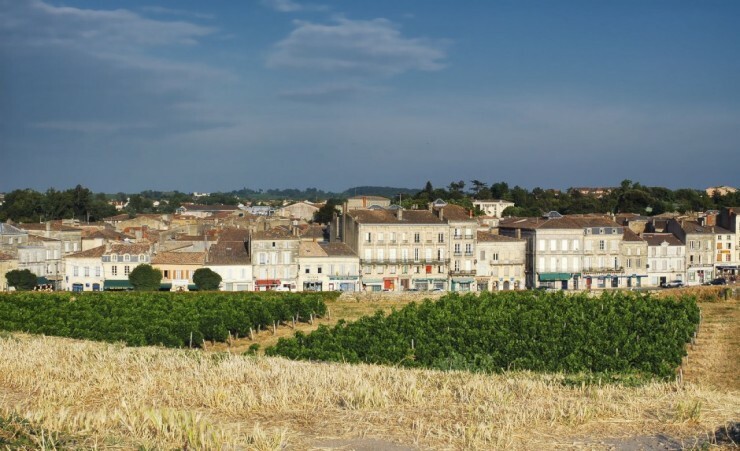 On your return journey, you'll visit a Sauternes vineyard to enjoy the taste of the region's sweet white wine, before arriving back in Cadillac. 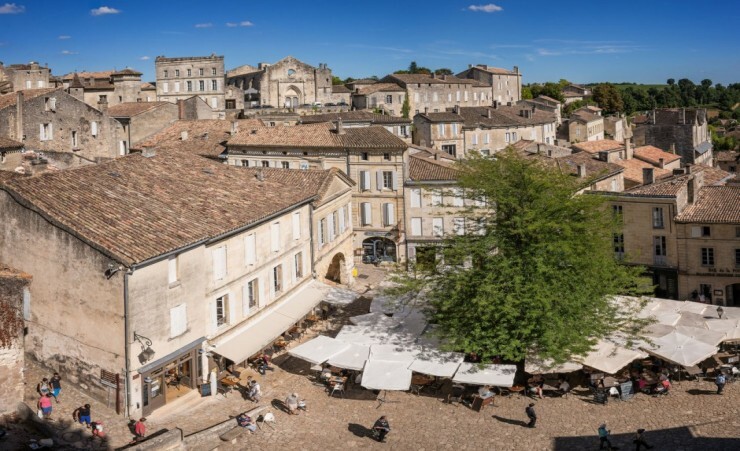 Set out on foot to explore the ramparts and gates of this walled town and its central square, surrounded by antique houses. 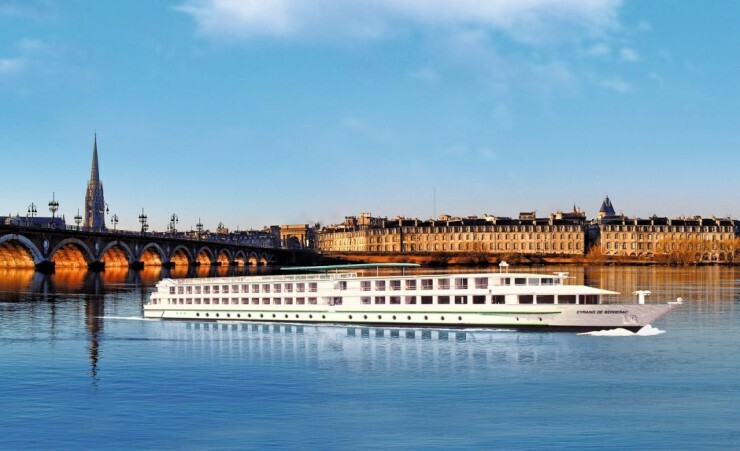 Return to your boat by coach and enjoy an evening at leisure. 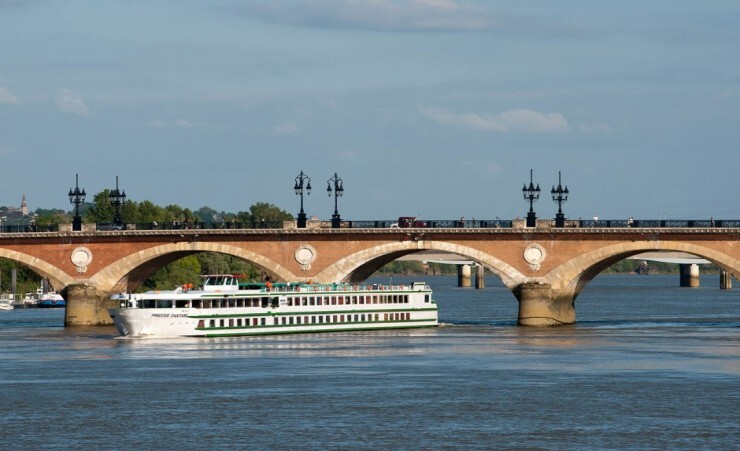 On your final full day, return to Bordeaux where you will enjoy a panoramic tour of this vibrant city and its UNESCO-listed districts. 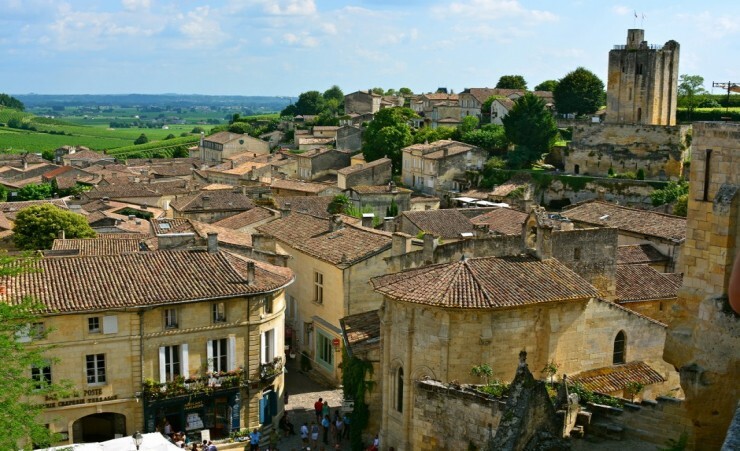 A walking tour through the Old Town takes you along the wide avenues of the neo-classical Les Quinconces quarter. 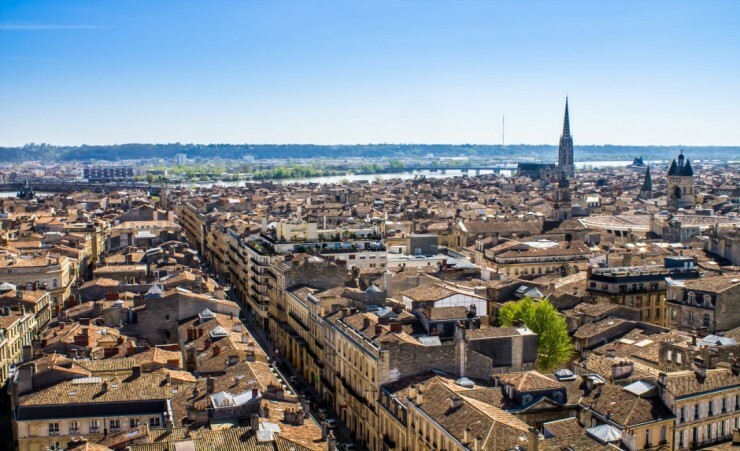 Gaze at the ornate facades of buildings such as the Grand Theatre de Bordeaux then continue along the narrow streets of the Saint Pierre quarter, past the thriving shops and bistros. Soak up the city's unique energy before returning to your vessel for tonight's fun-filled gala dinner and evening entertainment. 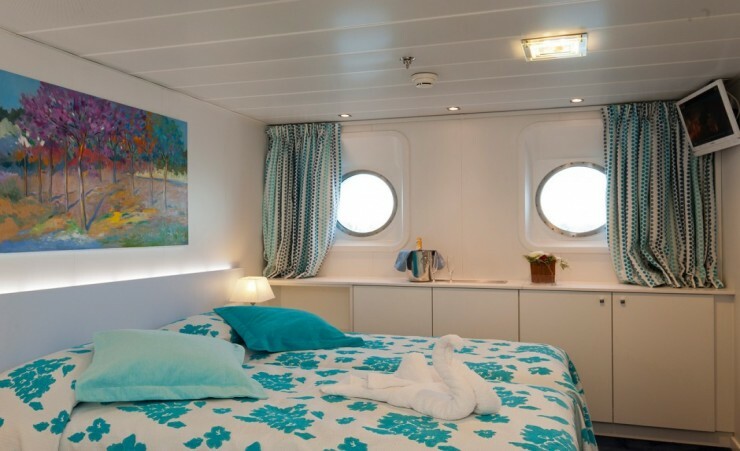 81 invitingly decorated cabins. 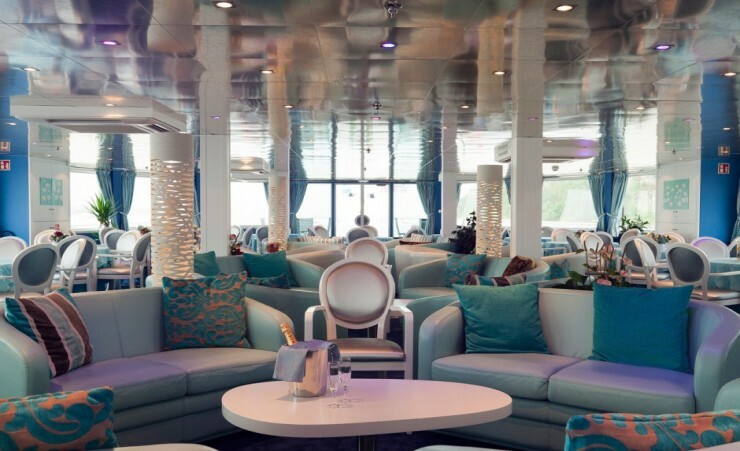 Enjoy a drink from the bar whilst relaxing on the vessel's terrace. 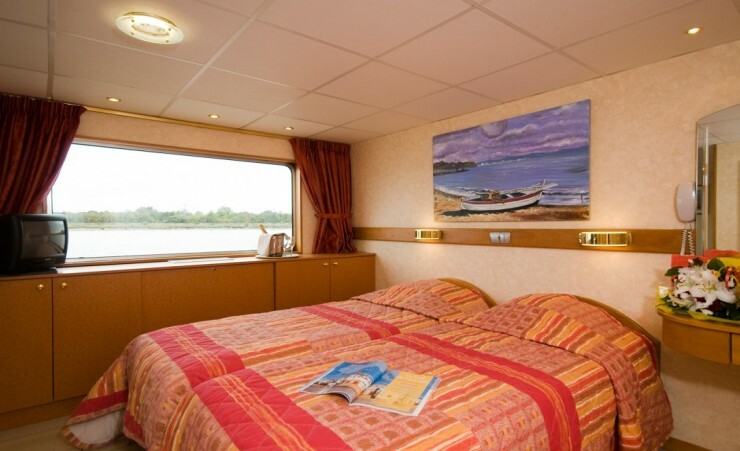 69 cabins, each with a panoramic window. 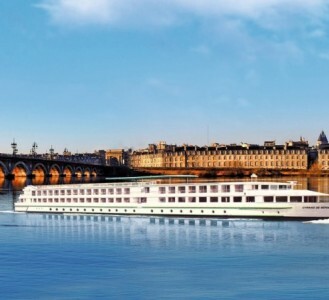 A spacious sun deck, an attractive lounge space with terrace are all on offer.